Jade Plant Afra Mediopicta online buy at best price - India's biggest cactus and succulent nursery. Useful for gifts Plants, Table top Plants & hanging pots. 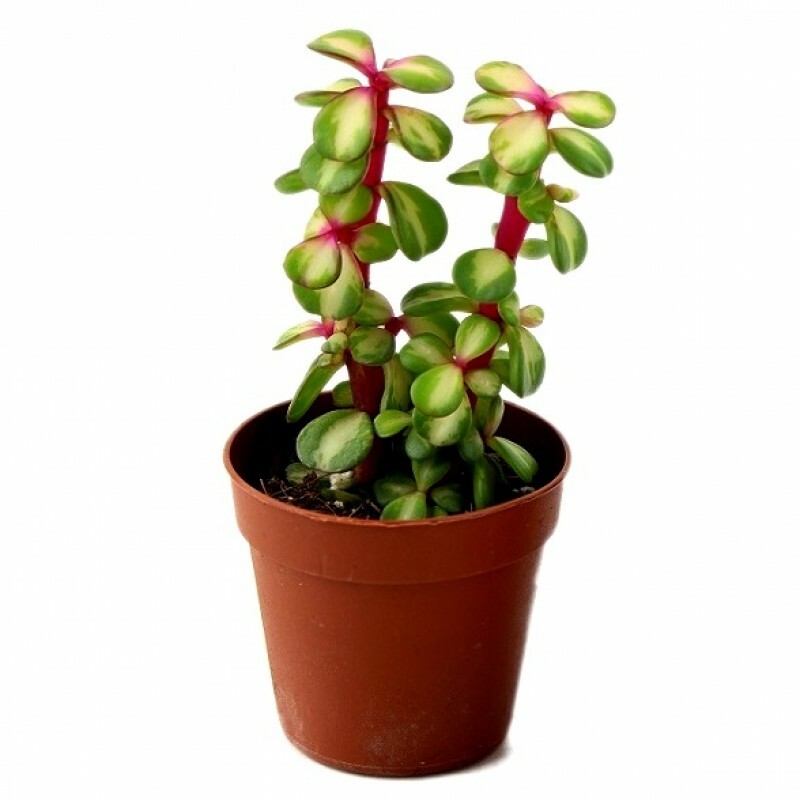 Best foliage plant, lucky plant, hardy succulent.